Fairly often, in the produce department, we observe customers pick up a bunch of broccoli, snap off the stalks, and toss them back on top of the other broccoli, walking off with just the broccoli tops. 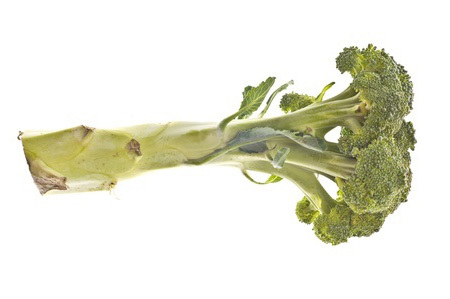 What a shame because those broccoli stalks are perfectly good to eat; they are sweet, crunchy and delicious! Steam, chop up finely, and give a little to your dog. 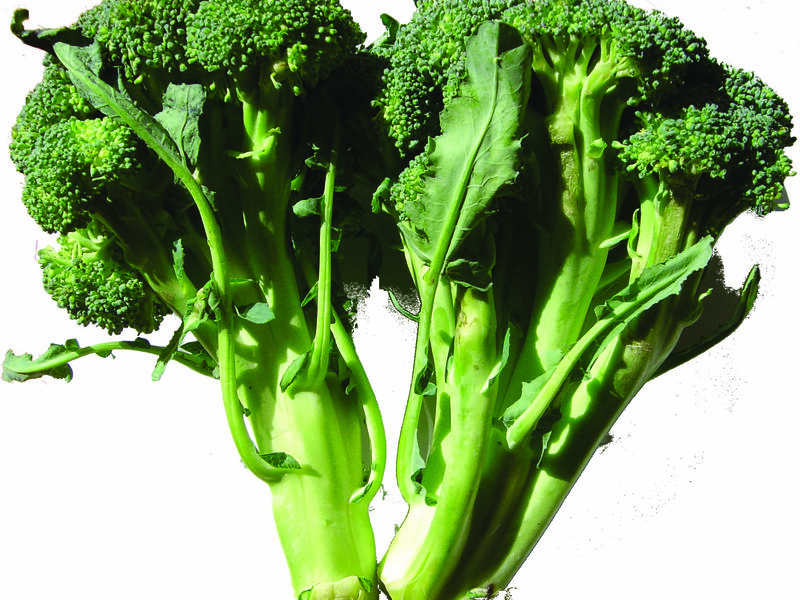 Broccoli, in small amounts, can be a great supplement to your dog’s regular food. Here is more information about feeding veggies to dogs.